Below is a list of countries that have not been matched with Uganda. If you know a couple from any of these these country combinations, please tell them about our project. 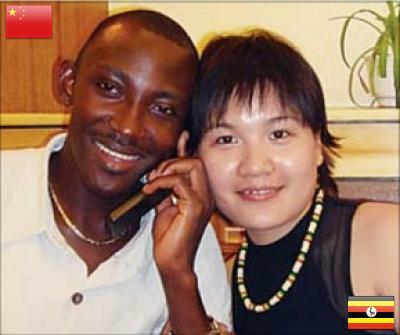 They live together in Gulu and run a charity project together. 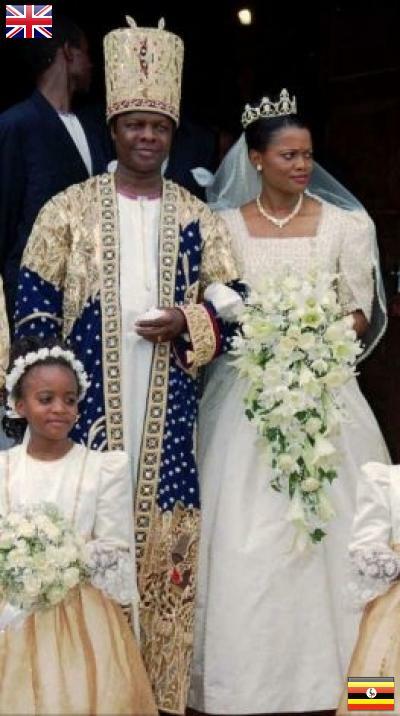 The king of Uganda's Buganda tribe, one of Africa's most glorious and powerful 19th century kingdoms, Kabaka Ronald Muwenda Mutebi II, and his new wife Queen Sylvier Nagginda step out of church after their wedding at an Anglican Cathedral near Kampala, Uganda, Friday, Aug. 27, 1999. 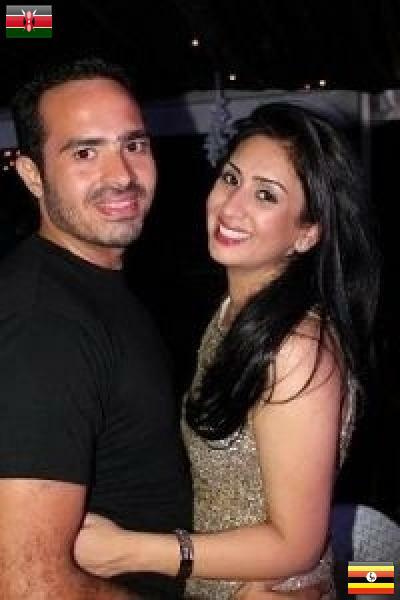 We have no doubt in our mind that God has brought us together and created us for each other.